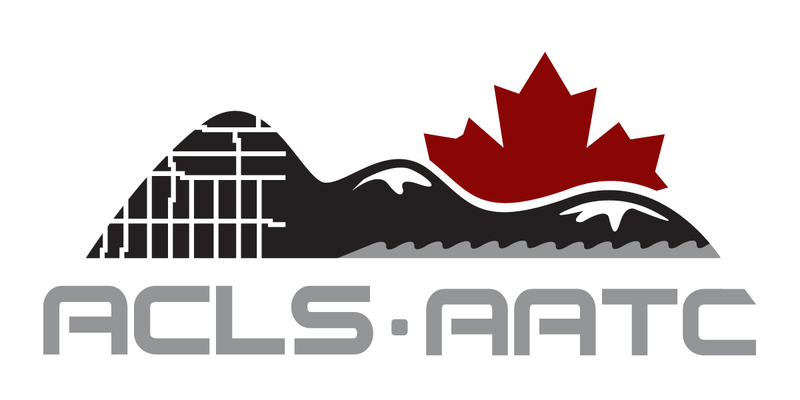 The ACLS is a national self-regulating professional association. It has 604 members located across Canada (and the world), who have expertise in surveying, photogrammetry, remote sensing, geodesy, hydrography and land information systems. 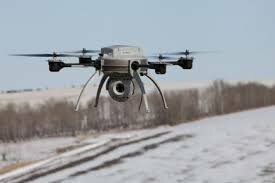 The licensed Canada Lands Surveyors are the only ones authorized by the Canada Lands Surveyors’ Act to perform cadastral surveying on Canada Lands which, in a nut shell, include Aboriginal Reserves, Federal Parks, all lands in the three territories and the offshore portion that is not under provincial jurisdiction. The Association is proud to be a member of the Canadian Board of Examiners for Professional Surveyors (CBEPS) which is responsible for establishing, assessing, and certifying the academic qualifications of individuals who apply to become professional surveyors and/or geomatics professionals. The ACLS is also proud to provide registrar and administrative services for CBEPS. The CBEPS web site address is: www.cbeps-cceag.ca. Fondée en 1882, la Corporation des arpenteurs-géomètres du Québec devient l'Ordre des arpenteurs-géomètres du Québec en 1974. L'Ordre a pour principale fonction d'assurer la protection du public par l'entremise de l'inspection professionnelle, la formation continue et la discipline. Il détermine également les normes de pratique et les règlements qui guident les membres dans leurs activit és professionnelles. Founded in 1989, CONSORTECH is a major North American specialist in data integration and automation with cutting-edge expertise in geospatial data processing. Based out of Montreal, Canada, Consortech offers consulting services that help customers leverage their enterprise level data through the advanced use of ETL technology. The company helps government entities and private organizations that manage land and infrastructure to take on the most complicated challenges, no matter which IT architecture is in place. Consortech’s mission is to help organizations access high-quality data so that they can make better decisions for their communities. Its highly skilled FME- and FME Server-certified professionals build bridges between systems to extract, transform, organize, automate and integrate data as efficiently as possible. Smart cities, open data and digital connectivity: Consortech stands out because of its ability to open up new opportunities by increasing the value of previously underutilized data. Consortech’s expertise, consulting services and solutions help organizations quickly access high-quality and enriched data on which they can confidently base decisions. Chez nous vous avez à la même adresse toutes les ressources nécessaires que ce soit pour faire une carte (ou la mettre à jour! ), obtenir un certificat de localisation ou encore faire prendre des photographies aériennes. Notre équipe de professionnels expérimentés a été souvent récompensée par Ressources Naturelles Canada pour son excellence. Nous avons notamment remporté à plusieurs reprises, le prix d’excellence du Centre d’Information Topographique de Sherbrooke (CIT-S). La dernière fois en 2008. The Université de Sherbrooke is a French-speaking institution spanning six campuses in four cities and two provinces. Each year, it welcomes nearly 40,000 students from more than 88 countries. Recognized as a people-oriented institution, the Université de Sherbrooke stands out for its involvement in sustainable development, its program for free access to mass transit, and its co-operative system, which alternates semesters of academic study with paid work internships. The Department of Applied Geomatics is located on the main Sherbrooke campus in Estrie, renowned for being a dynamic, stimulating, and friendly educational setting. Undergraduate: The Department offers a specialized undergraduate degree (90 credits), including 33 credits in geomatics (geopositioning, mapping, geomatics, remote sensing, image processing, database management, spatial modeling, aerial-photo analysis) and 24 credits in theme-based activities related to the environment (aquatic and terrestrial ecosystems, spatial demography, watersheds, urban planning, transportation). The program, which uses a project-based approach, enables students to develop their practical skills through actual projects submitted by partner organizations and businesses. Students can opt to study on a full-time, part-time, or co-operative basis. The undergraduate degree is complemented by two 15-credit undergraduate microprograms in applied geomatics and geography. Graduate: The Department offers a master's degree in geographic science (45 credits) and a doctorate in remote sensing (90 credits). The master's degree has three research streams: geographic environments, geomatics, and remote sensing. Enrollment is regular full-time. A professional stream is also available (sustainable geodevelopment), which can be taken on a regular or co-op basis, either full- or part-time. 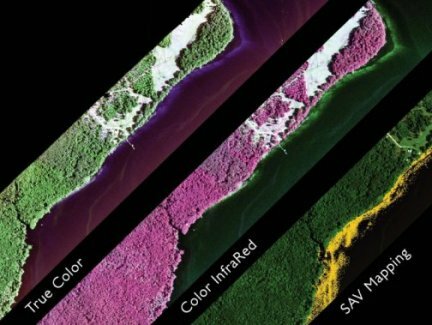 Four doctoral streams are available: applied geomatics, remote-sensing physics, digital-image processing, and interdisciplinary approach to the environment. Enrollment is full-time. 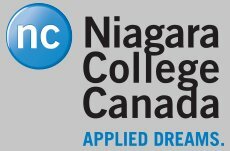 In addition to these programs, the Department offers a graduate microprogram in geomatics (15 credits) and a graduate diploma in applied geomatics (30 credits) that can be taken on a full- or part-time basis. The Department's physical resources include the Centre d’applications et de recherches en télédétection (CARTEL or center for remote-sensing applications and research), one of Canada's leaders in this field. The center is dedicated to advancing remote-sensing knowledge and its applications to Earth observation. The Department currently benefits from the Canada Research Chair in Terrestrial Observation and Phytoplankton Ecophysiology. In addition, the Department has three laboratories (environmental analysis, spectroradiometry, and image processing and GIS) as well as an environmental-research station (Site Interdisciplinaire de Recherche en Environnement Extérieur or SIRÈNE [interdisciplinary research site on the exterior environment]). The Department also brings together renowned specialists in a variety of fields of application such as terrestrial (e.g.,: forestry and biology) and marine (e.g.,: oceanography) ecosystems; the atmosphere (e.g.,: physics and mathematics; water and snow (e.g.,: climatology); urban environment (e.g.,: geography, transportation, and land-use planning); and environmental risks (e.g.,: geomatics and topography). Some research projects are paired with internships and/or international activities. The Department of Applied Geomatics is comprehensively designed to allow students to embark on specialization, expand their knowledge, and develop research skills. GÉOLOCATION (Pagé-Leclair, Société d’arpenteurs-géomètres) was founded in 1980 by Ivan Pagé, Canada and Quebec Land Surveyor. 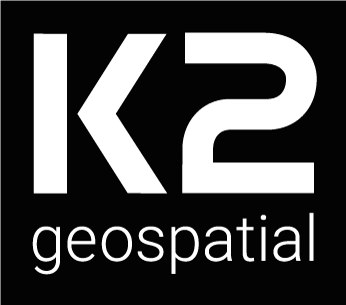 We provide geomatics consulting and assessment services including land and technical surveying, photogrammetry, LiDAR capture, remote sensing, and digital mapping. As the needs of our clients grow increasingly complex, we respond by developing innovative processes and state-of-the art technology. 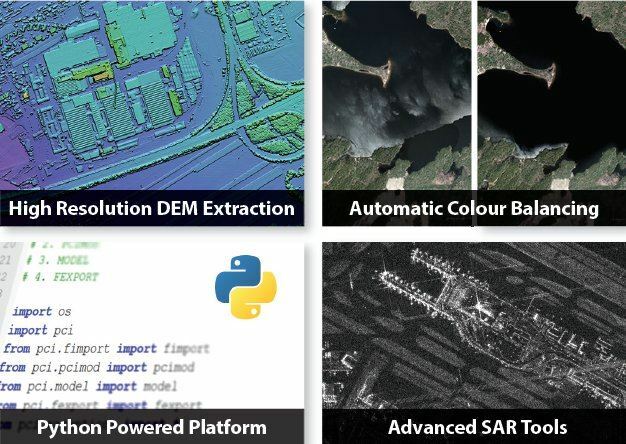 GÉOLOCATION offers a full slate of services, from geographic data acquisition and imaging to the organization, mapping, and distribution of geographic information, and is active in sectors such as telecommunications, energy, transportation, forestry, hydrology, and mining. With an ISO 9001:2008-certified quality assurance system and a qualified, experienced team, GÉOLOCATION is ready wherever you need us in Canada, or around the world. GÉOLOCATION is committed to providing clients with a range of services tailored to their needs. We observe the most stringent quality standards with an innovative approach that integrates engineering and land management.